Receive our nomadz6 updates, family fun, travel destinations, discounts, parenting/family advice and most of all how to have an amazing life when you have kids!!! 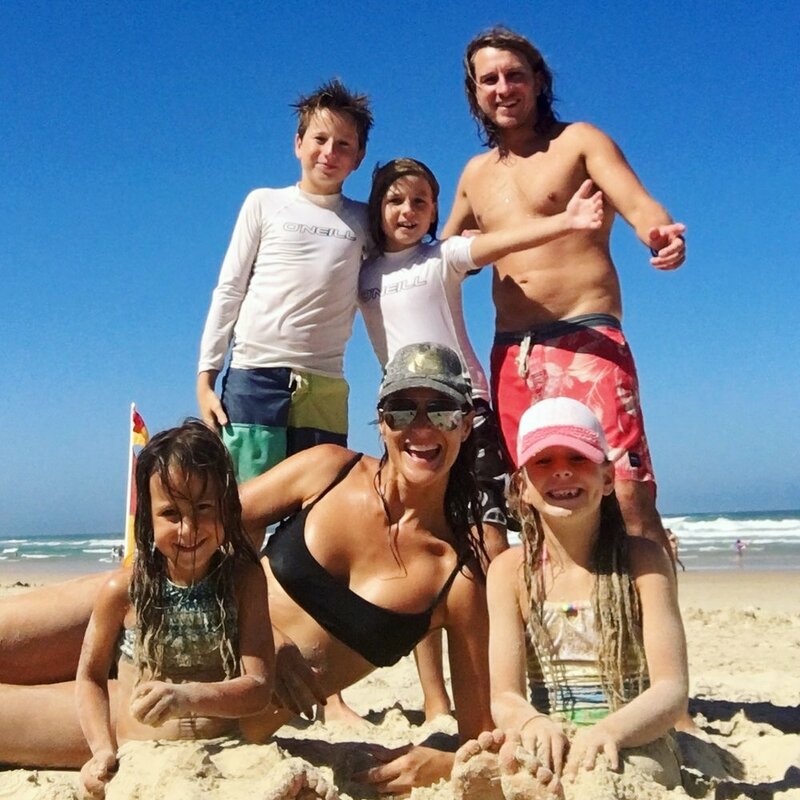 We recently moved our young family from country Victoria to a sunny northern NSW coastal town which brings us so much happiness and fun days together as a family. We always wanted to live by the ocean and so happy to have made this lifestyle choice. Life was not meant to be lived in one place. Live where you want to live! Come visit our travels on Instagram and our travel posts around the world.